I’m not a collector of couture clothing, but that does not mean I can’t learn from the lives of the masters of it. 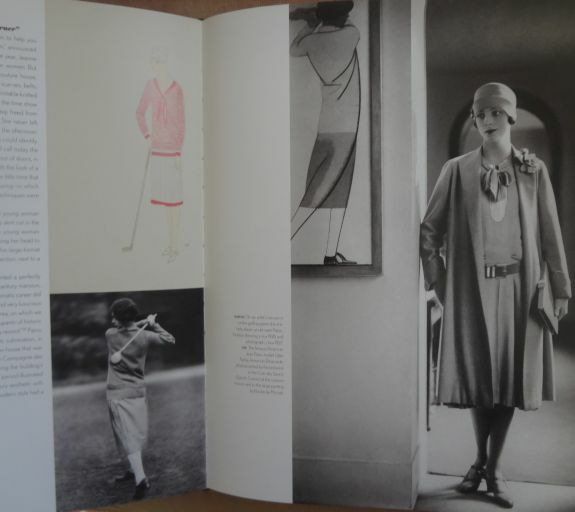 One French couturier whose work I have always loved is Jean Patou. 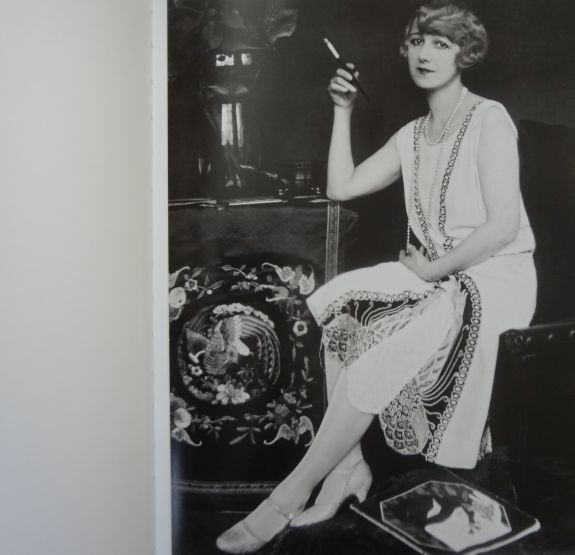 Patou’s rise in the fashion industry came about at the same time as that of Coco Chanel, and the two are often compared. They had similar design aesthetics, and their clientele overlapped, leading to competition and mutual dislike of one another. Of course today Chanel is a household name and Patou is barely remembered outside of the fashion history set. If not for his famous fragrance, Joy, it is possible that the name Patou would be even more obscure. And while volumes and volumes have been written about Chanel, little has been written about Jean Patou. I was delighted to find this 2013 book by Emmanuelle Polle. Patou’s work in fashion began around 1910. By 1914 he had opened a couture house under his own name, but World War I intervened. After serving in the war, Patou returned to Paris where his business was revived. He soon became the darling of the modern woman. Like Chanel, he realized life had changed for women, and they required easy to wear clothing that allowed them to move about their lives with freedom. And he was an early designer of sportswear. In 1925 Patou opened “Les Coin des Sports” on the ground floor of his couture house. It was a place where women could go to shop for his sports clothes, which were then made to order. He was popular with tennis stars Suzanne Lenglen and Helen Wills who often played against each other, both attired in Patou dresses. Les Coin des Sports also made swimsuits, ski wear, and clothing for sports spectating. The book is rich in photographs, not just of the clothing, but also of the original sketches and often with matching vintage photos. 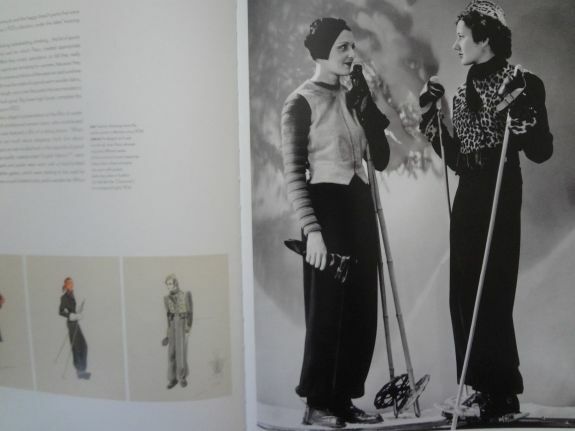 The ski suit on the right can also be seen in the small sketch. I had no idea that the Jean Patou archive still survives. Patou unfortunately died in 1936 with his sister and brother-in-law continuing to run the business, which made clothing under a variety of designers until 1987. Today Patou produces only perfumes. But because the house never closed, the archive remains, and so there is a rich treasure of sketches, photos, documents, and even garments. 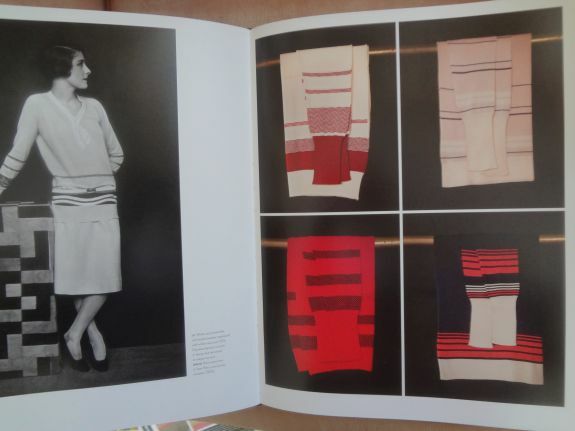 I was most amazed at these photos of Patou sweaters, which are folded across a rail. They date from the 1920s. The model on the left appears to be wearing the red and white sweater in the upper left. Of course, Patou made more than sportswear. 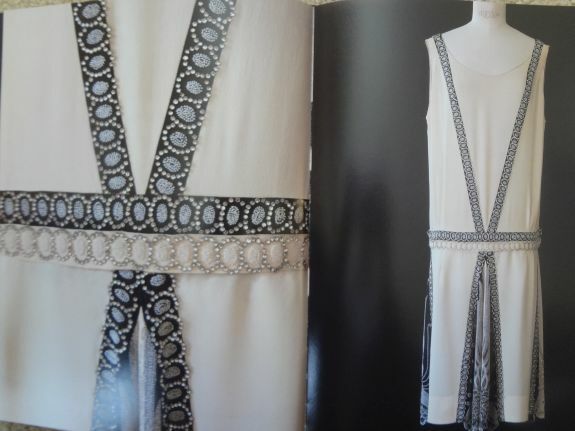 He was also a master of beaded evening dresses, like the one above which is from 1927. And here is the dress as worn by dancer Eleanora Ambrose. I loved the close-up look that the reader is given of many of the garments featured. 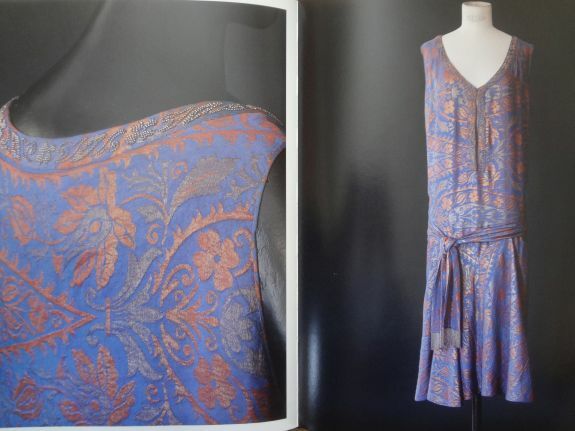 This dress from 1926 is stunning, but the full length view does not tell the entire story. It was only with the close-ups that I could see the beautiful textile and the intricate beadwork. In all, there were four photos of this one dress. I’m really not a fan of huge, heavy books. Measuring 12.5 by 9.75 inches, and weighing five pounds, it’s a bit hard to curl up in a cozy corner with this one. However, the wonderful large photos of details more than make up for that bit of inconvenience. The book is an English translation of the French original, and I must say that at times the writing seemed a bit odd to this American-English reader. Added to that, the organization is also not what might be expected. After an initial brief biographical sketch of Patou’s life, there was little adherence to any sort of timeline. Some of the vintage photos in the book have been widely reproduced, especially those of his bathing suits, but most of the photos were new to me. That is always a good thing. 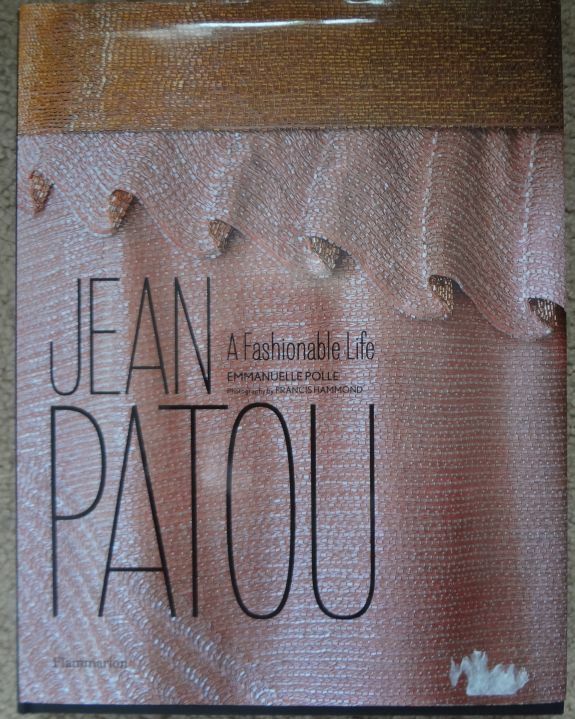 Jean Patou: A Fashionable Life is a bit expensive, even at discount. Even if you don’t buy this one, I do recommend tracking it down through your library. It’s a fascinating look at a designer that you just don’t see every day. Thanks for another great review, Lizzie! Thank you for sharing this one, Lizzie. I will try to hunt it down at the library! Sounds like a great learning & looking book, Lizzie – thank you for the reference! Joy — in the 1940s, my mother’s best friend worked as a secretary at NBC Radio at Rockefeller Center. Frank Sinatra gave her a huge bottle of Joy for being nice/helpful — his daughter still has it! A beautiful onyx black glass bottle with a red stopper. Oops — I meant HER daughter. It looks like a beautiful read. I love that photo of the sweaters folded over the rail, too–they looked a little like Pendleton blankets at first! I’m reading Fashion is Spinach right now. Hawes isn’t terribly complimentary about Patou. Thanks for the tip, Lizzie! And for your information, the wealthy women of Providence, RI preferred Patou to Chanel. I would love to get my hands on one of those sweaters. The sweaters are amazing, and there is another page of photos of them, so the archive holds at least eight sweaters. Amazing! I’ve just finished reading the Tirocchi sister book which, of course, illustrates another remarkable archive. Your arms must be stronger than mine! Not a problem; I love people who share.